A beautiful 4 bedroom property. The Littleford’s open plan kitchen diner is perfect for enjoying quality time together or to entertain guests, whilst the dual-aspect lounge provided the ideal space to retire to afterwards. With a utility room and downstairs WC, this home has been designed with both form and function in mind. 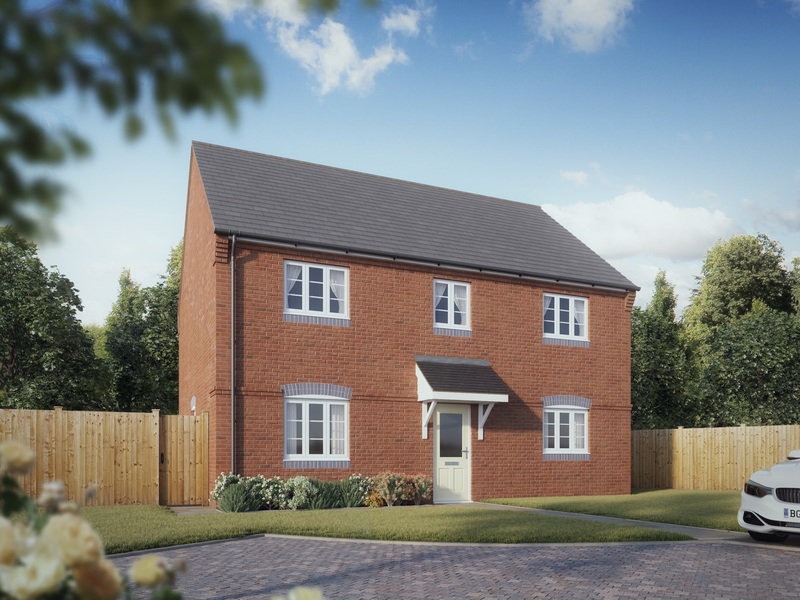 With a stylish master suite, three additional bedrooms and a family bathroom, the Littleford is a property that you’ll be proud to call home.